Explore seasonal native bush foods and discover how they were traditionally used by Aboriginal people. 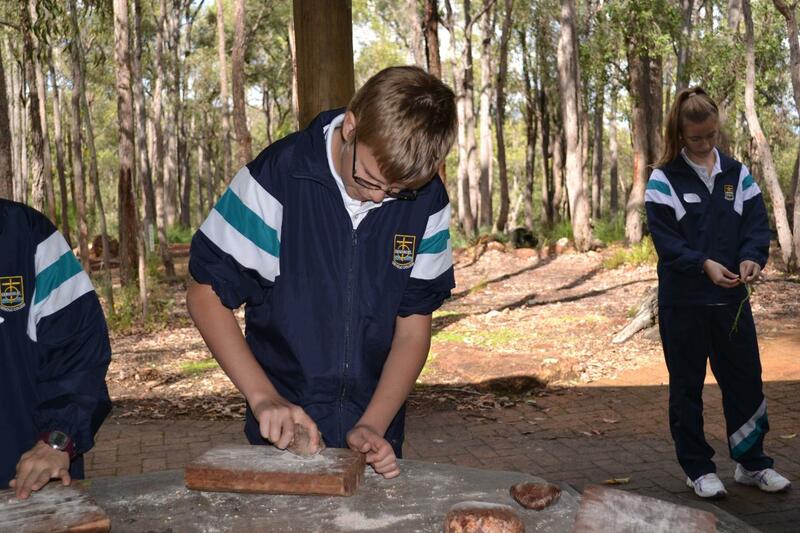 Make and eat a damper and kangaroo supper. Excursion duration is 2 hrs and can be booked from 10am to 2pm. Start and finish times can be adjusted to your needs.